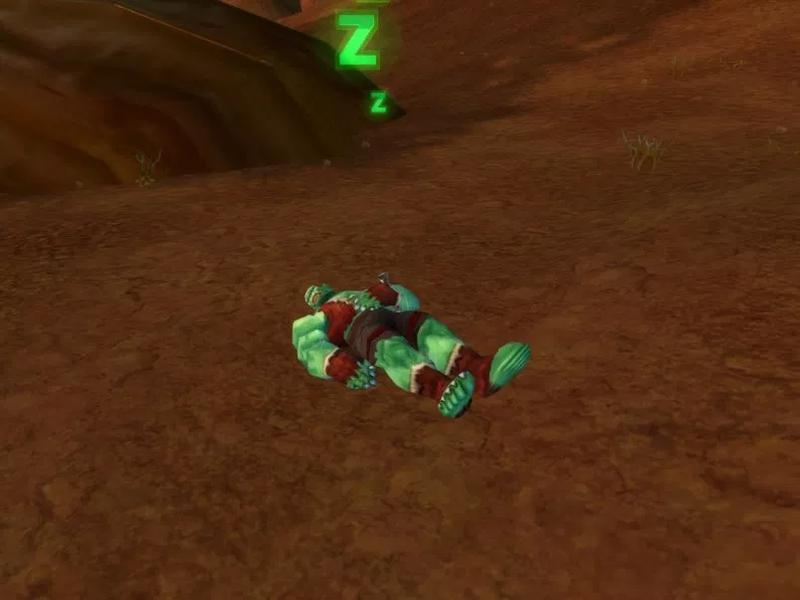 Blizzard have today revealed that the Lazy Peon, made famous in World of Warcraft, will be making an appearance in Heroes of the Storm at some point in the future. What might come as a surprise to many is not only that this character will be entering the Nexus, but that his role will be a Specialist. For anyone unaware, Heroes of the Storm and the Heroes in it are from all corners of the Blizzard portfolio. Whether it’s Diablo, StarCraft or even The Lost Vikings. Players are free to choose one Hero, in a team of five, to battle it out against an opposing side in order to destroy their Core. It’s very similar to the likes of DOTA 2 or League of Legends, with the exception that many of the core mechanics have been simplified or refined. With Orphea having just been released, the Lazy Peon, according to Hero Designer Brad McQuade, will make its way into the game in several months. Having only a few minutes to chat, I was keen to hear how the Hero would play and how the concept came about? So, what does the Lazy Peon do? Interrupting Brad, we asked what his trait was and how it would affect his gameplay? It certainly sounds original and with the likes of Cho’gall being controlled by two players, it’s not outside the realms of possibility for Blizzard to really push the boundaries. With that in mind, I wanted to ask Brad how the Lazy Peon actually attacked enemy Heroes – what are his skills? Finally and because Brad was limited on time (he said he was currently working on reducing the damage Lunara deals as it was far higher than anticipated), we wanted to know what the Lazy Peon’s ultimate abilities will be? Sadly we weren’t able to chat to Brad for longer, but the good news is that Heroes of the Storm will tease its latest addition to the Nexus soon and we’ll be sure to keep you up to date on any more details about the Lazy Peon and its development.